A RARE FIND! Gorgeous open airy Prairie School home with a contemporary feel. 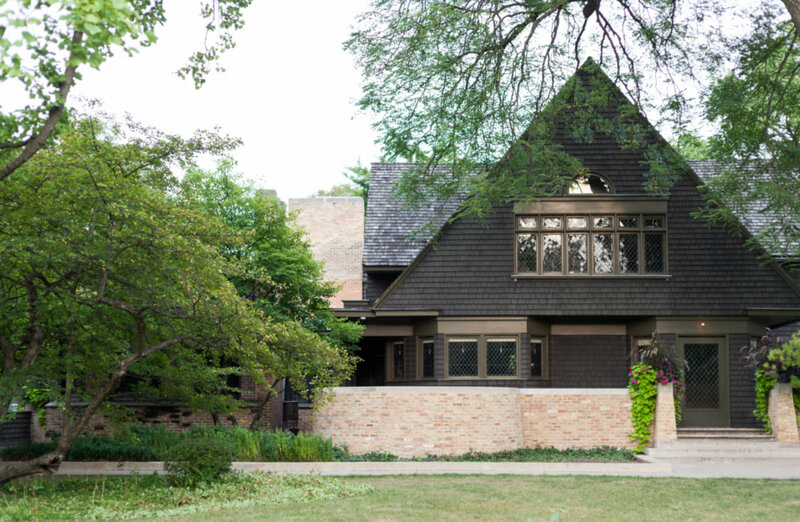 Research is currently being conducted to determine if this home was designed by Frank Lloyd Wright. Natural oak wdwk, oak flrs, many art glass windows. Wdbng fireplace, lovely sunrom, new granite/SS kitchen w/adjoining fam rm leads to deck & prof landscaped yard. New fin basement w/full bath. WALK TO TRAIN, PARK, LIBRARY, RESTAURANTS. 754 William Street River Forest, Illinois 60305 is a single family property, which sold for $655,000. 754 William Street has 3 bedroom(s) and 3 bath(s). Want to learn more about 754 William Street River Forest, Illinois 60305? Contact an @properties agent to request more info.